The Silk Mill is undergoing a process of significant development to create Derby Silk Mill – Museum of Making due to open in summer 2020. During this redevelopment it will be open for specific events only and available for hire until the end of 2017. The Silk Mill is part of the UNESCO inscribed Derwent Valley Mills World Heritage Site. The building is now closed for public events. The building is available to hire from Summer 2020 through our Business Hub team. Derby’s stunning Silk Mill building stands on the site of the world’s first factory and is the gateway to the UNESCO World Heritage Site. 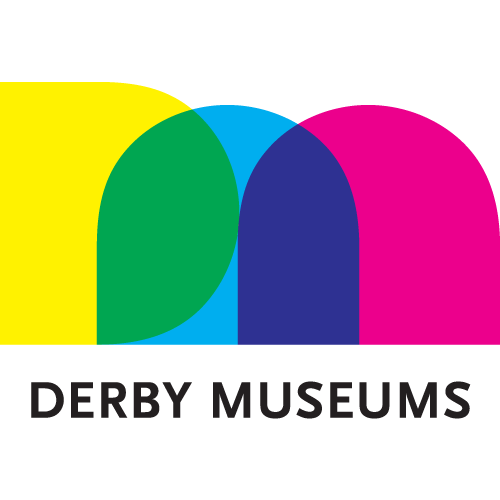 As a building of great historical importance to the city, Derby Museums is keen to conserve the most valuable aspects of the site, while modernising the building and evolving the entire space into a museum and environment that best serves the needs of the people of Derby. So do bear with us – we’re hoping to create an inspiring space that celebrates the creativity of Derby and provides a place for everyone to enjoy that the whole city can be proud of. Originally built to house machines for twisting silk together to make threads, the Silk Mill has a exciting early history. The design of the machines was copied by John Lombe, during a period he spent in Italy, working within the Italian Silk Industry. This is possibly the first-ever example of industrial espionage! These new huge, machines were capable of producing far greater quantities of silk than traditional spinsters who worked in their homes on spinning wheels. The new machines required large buildings and a considerable power source, and an undershot water wheel turned by a millstream on the west side of the new Silk Mill drove the massive spinning machines. Factory-scale silk spinning like this would become serious competition for the Italians.